Captivating our customers with our excellent performance, we have maintained our status as a top figure in the industry. 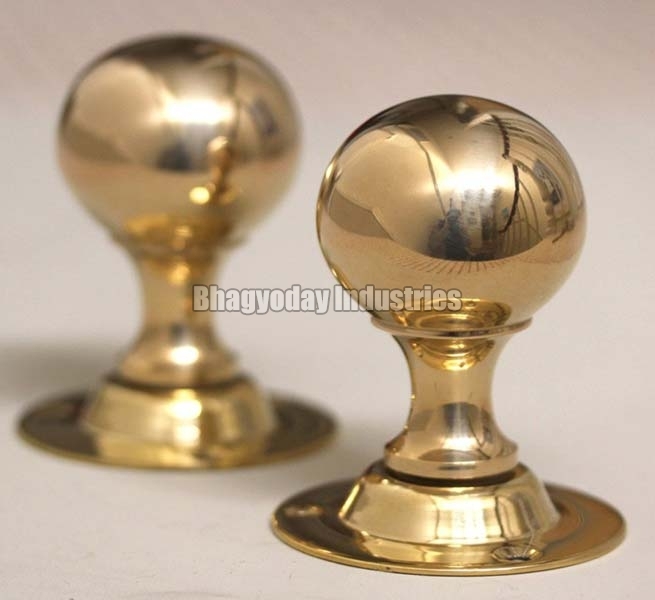 As a Manufacturer and Supplier, we take pride in presenting Brass Knobs to our customers. They are manufactured by skilled experts to make sure there is no compromise with the quality. Their durability and effective performance make them an attractive alternative. The quality on offer is available to our customers for economical prices.